As the days get shorter and darker, many of our favorite outdoor activities become less appealing. Fortunately, we live in an area with a variety of things to do, even when it’s dark and cold outside. With the holiday season fast approaching, Yankee Candle Village and The Shoppes at Kringle Candle, are both packed with great gifts, holiday decorations, and holiday-themed events. 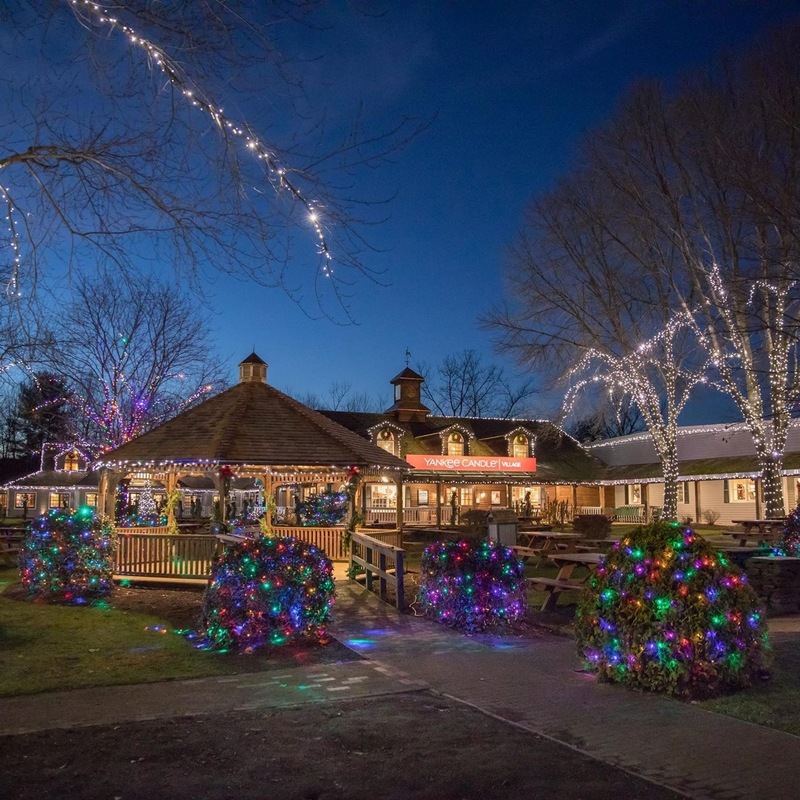 Starting now through December 23, you can have photos taken with Santa and Mrs. Claus at Yankee Candle Village, located in South Deerfield. Then, meander through the various shops and eateries, which spans over 90,000 square feet. At Kringle Candle in Bernardston, there is plenty to see and do, as well. Pick out your favorite scent of their brand of candle, Country Candle. Visit the Shoppes at Kringle Candle to find unique gifts, home decor, toys, gourmet foods, and more. Then, sit down for a nice meal at The Farm Table, a gourmet restaurant which serves brunch, lunch, and dinner. Now is a great time to check out the many local artist galleries in Franklin County. 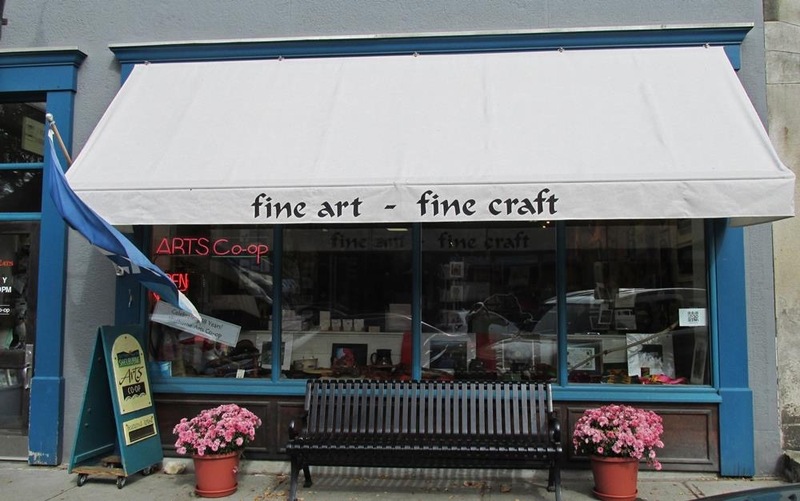 Shelburne Falls boasts several great artists shops and galleries, including Salmon Falls Gallery, which sells Josh Simpson glass planets, amongst other local works of art. The Shelburne Arts Co-op, which is run by local artists, is constantly rotating the works for sale, and features different exhibits monthly. Also, in Shelburne Falls, you can find beautiful handcrafted art in Ann Brauer Quilt Studio, Wandering Moon, A Heart for Art, and more. If you find yourself in Greenfield, take a walk through the Greenfield Gallery, a boutique art gallery featuring fine art and collectibles. You will also find great local works of art at Artspace Community Arts Center, a non profit educational and creative space or people of all ages. Their gallery shows off the works of local artists and has rotating exhibits. Down the road in Montague, is Sawmill River Arts Gallery, a quaint gallery on the Sawmill River, by the waterfall and next to the Montague Book Mill. Of course, there’s always the classic favorite way to spend time indoors - bowling and the movies! In Franklin County, you can still support local businesses while you do. In Erving, visit the French King Bowling Center, or go to the second oldest bowling alley in the country, the Shelburne Falls Bowling Alley! 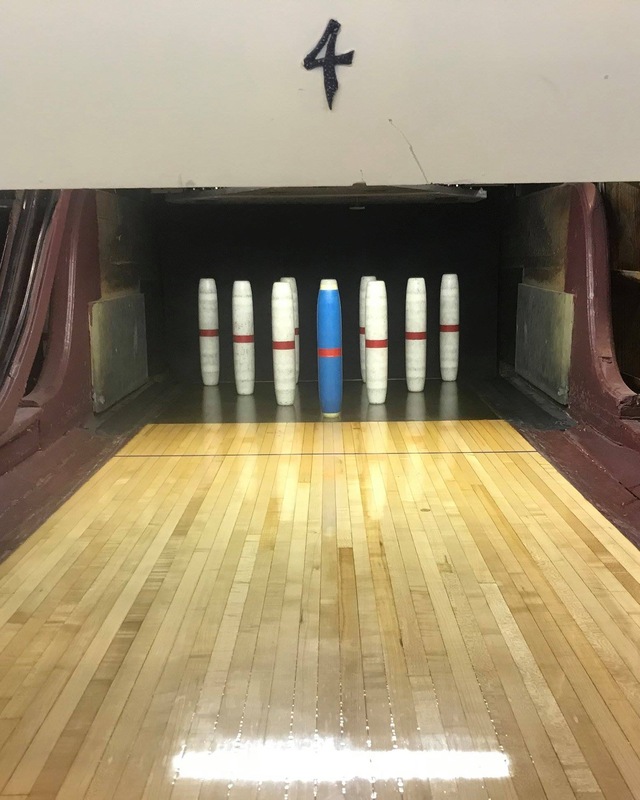 This alley uses duck pins and you keep your own score. Around the corner from the bowling alley in Shelburne Falls is Memorial Hall, where Pothole Pictures has some great films lined up over the next few months, including Julie and Julia, Ratatouille, and Babette’s Feast. Arrive early for some live music before the film starts. For new releases, go to the Greenfield Garden Cinemas in Greenfield. So, although it is getting colder and the days are getting shorter, remember there is still plenty to do and ways to get out of the house and enjoy all Franklin County has to offer!